You can call back the e-mail sender on one of the phone numbers defined in her/his contact information. This option is offered only if the e-mail sender is a known contact in your Voice Directory. While listening to the e-mail or immediately after. 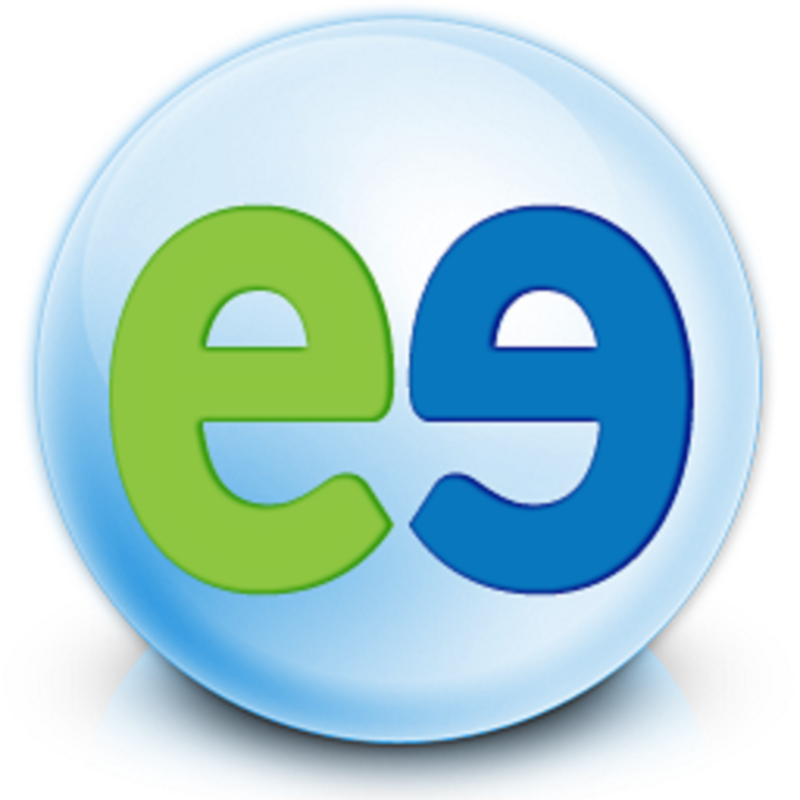 Evatel will call and connect you to the e-mail sender on the selected telephone number. Important Note: If you wish to continue your Evatel session after the call, then you must either (1) wait for the other party to hang-up, or (2) press the call termination keys (usually ##) to end the call without ending the session.